The West Newbury Police Department is pleased to offer a drug drop-off box in its lobby. The drop box provides 24-hour access to residents who need to dispose of over-the-counter drugs, unneeded prescriptions, medication samples and unused pills. The box, which was constructed by Whittier Regional Vocational Technical High School students, enables the department to double the amount of unwanted or expired drugs that it can accept at any given time. 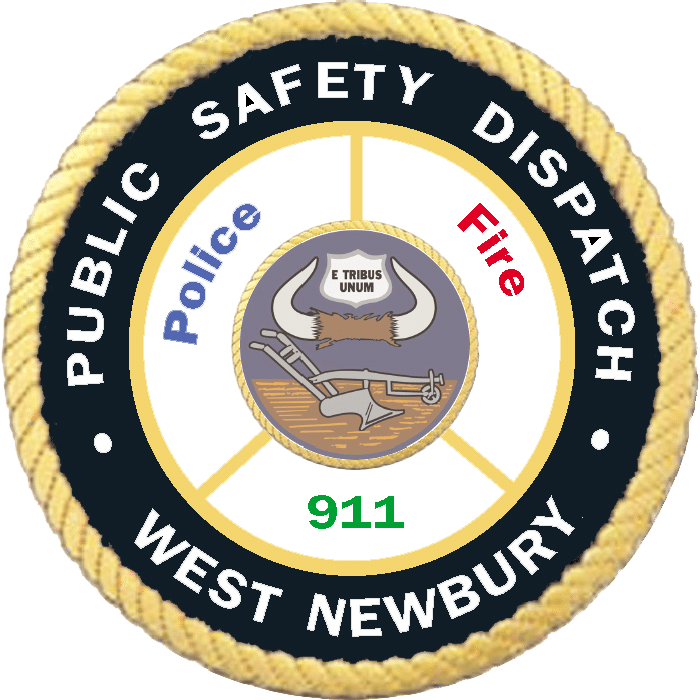 In 2016, the West Newbury Police accepted approximately 50 pounds of medications. Residents who wish to dispose of medications may do so at any time, simply by coming to the police station and placing them inside the secured container. 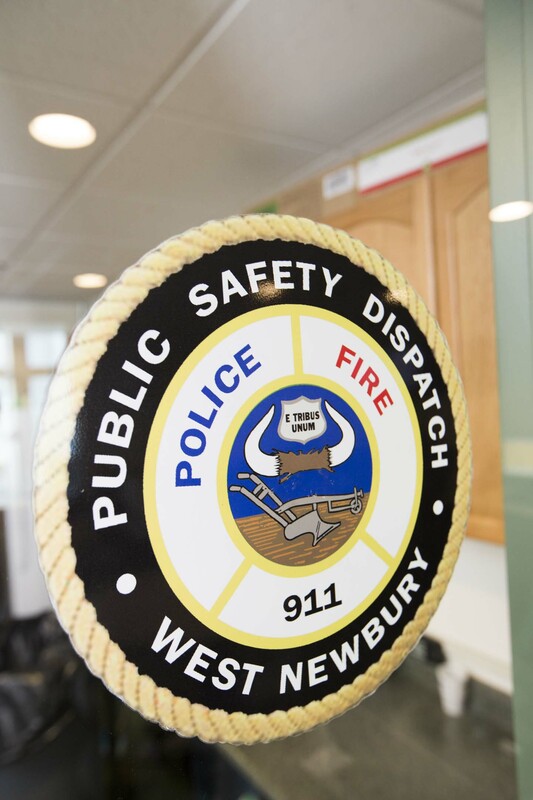 The West Newbury Police also participate in the twice-yearly National Drug Take Back Day, which keeps hundreds of thousands of pounds of potentially dangerous medications from falling into the wrong hands.